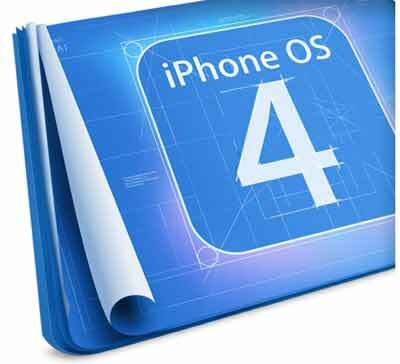 We've rounded up five reasons why you shouldn't buy an iPhone 4. 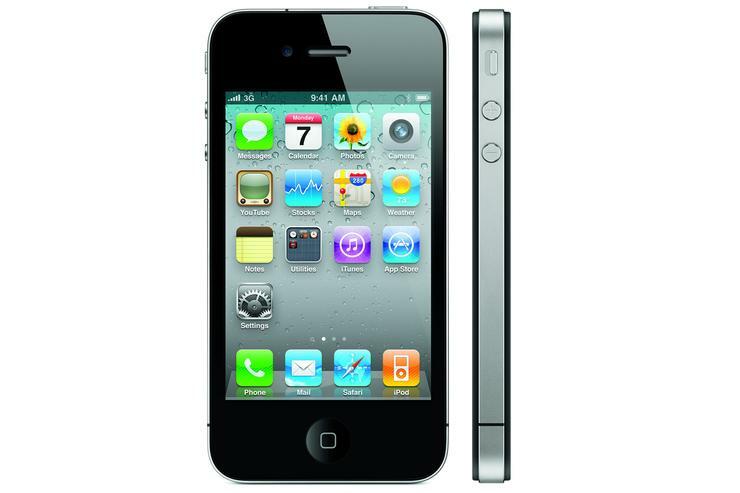 Apple's latest iPhone, the iPhone 4, has finally hit Aussie shores. But do you remember the days when it was cool to have an iPhone? Once upon a time the iPhone was the latest wow-factor gadget, a device so sought after that you could walk down the street carrying one and receive any number admiring stares. Fast forward to 2010 and your Apple smartphone is "just another iPhone." After all, it is just one of more than 85 million iPhone and iPod Touch devices that Apple has sold worldwide since its launch in 2007, according to the latest IDC figures. With this in mind, shouldn't you dare to be different? Don't you want to have a new, cool phone that nobody else has? We've rounded up five reasons why you shouldn't buy an iPhone! Flash is a multimedia platform that can add animation, video and interactivity to Web pages. See those flashing, animated banners on Web sites? See the embedded videos on sites like YouTube? They are all implemented using Adobe Flash. Now try and access these sites through an iPhone — they won't display correctly because Apple does allow Flash on the iPhone (nor on the iPad and iPod Touch). These devices can't display many of the videos and animations on the Web when using the Safari mobile browser. Apple's official line is that the "mobile era is about low power devices, touch interfaces and open web standards — all areas where Flash falls short." Regardless of what Apple thinks about Flash, the end result is that most iPhone users are left disappointed. Sure, there are ways around the limitation — the iPhone's YouTube app is a great example — but a large number of Web sites use Flash, so the mobile Internet experience on the iPhone isn't as comprehensive as it could be. Before you all shout me down, yes, I know Steve Jobs unveiled multitasking for iPhone 4.0 OS. However, Apple's definition of multitasking remains an issue; it's a very basic form of multitasking that allows users to pause applications while allowing basic tasks like receiving calls or selecting music to play in the background. Apple says this is the most effective way to integrate the feature into the iPhone without draining precious battery life or slowing down the phone, but the fact remains there are plenty of other smartphones on the market that offer true multitasking — headed by the latest range of Android smartphones. Have you ever heard a nearby iPhone receive a text message and mistakenly think it is yours? That's because the iPhone only has six message tones preloaded and you can't edit or add any new ones. That's right, iPhone owners are stuck with six of the most boring, plain and uninspiring message tones in existence. The only way around this is through jailbreaking your iPhone, and, even so, replacing message tones is a process that isn't straightforward for most users. 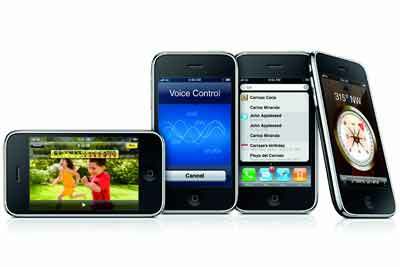 Apple has made a number of improvements to the iPhone since its inception in 2007. The original iPhone couldn't copy and paste, didn't multitask and couldn't stream audio wirelessly over Bluetooth — all features of most other smartphones at a similar price point. These features are now all available on the iPhone, but Bluetooth remains crippled. A big omission is the fact that iPhone users can't send and receive images, videos or other files via Bluetooth. For a lot of people, especially those who have Macs at home, iTunes presents minimal problems. 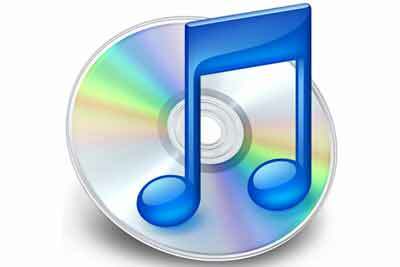 For many others though, particularly those who have a PC, iTunes is slow, unfriendly and a teeth-gritting effort to use. Having to install iTunes in order to use the iPhone is a "feature" we could really do without. Why can't we just drag and drop our music onto the iPhone? Why can't we just drag and drop photos taken with our iPhone to our PC?